Single Handed Yo-Yos are mostly wide, butterfly shaped Yo-Yos. 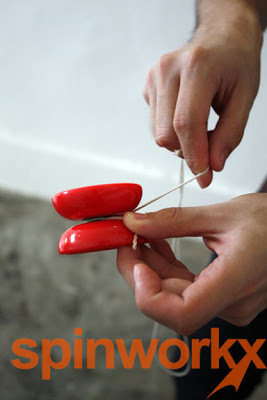 This is to enable the Yo-Yo to land on the string with ease when performing string tricks. 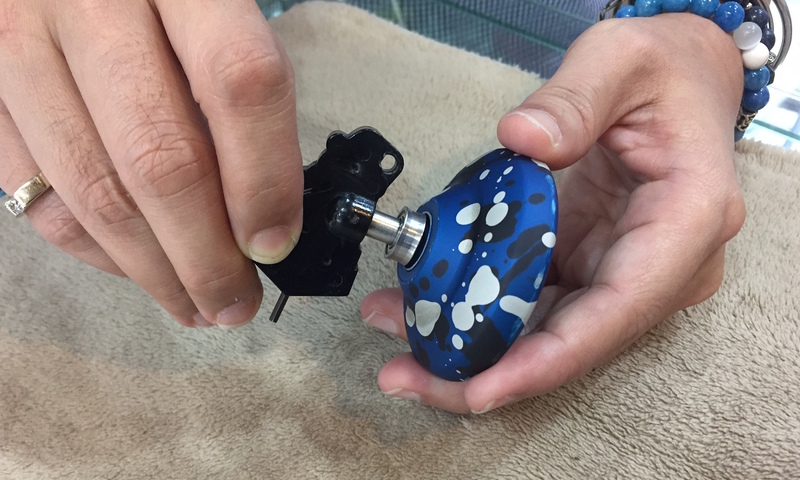 Single Handed Yo-Yos can come in either Metal, Plastic or Wood, and can be responsive or unresponsive. Double Handed Looping Yo-Yos are slim, traditional shaped Yo-Yos. This is to enable the Yo-Yo to be able to loop consistently. Double Handed Looping Yo-Yos usually come in Plastic, and are always responsive. Double Handed String Yo-Yos are wide, butterfly shaped Yo-Yos just like Single Handed Yo-Yos. This is to enable the Yo-Yo to land on the string with ease when performing string tricks. Double Handed String Yo-Yos can come in either Metal or Plastic, and are mostly unresponsive. 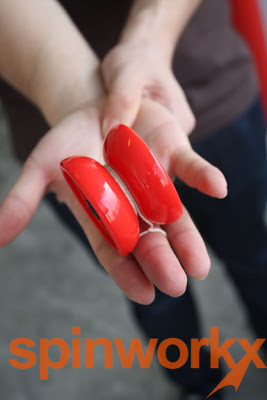 Offstring Yo-Yos are big, wide, butterfly shaped Yo-Yos that are in a class of its own. This is to enable the Yo-Yo to land on the string with ease when tossing the Yo-Yo high in the air or around the body. Offstring Yo-Yos come in hard Plastic as they are bound to drop frequently, and are mostly responsive with a narrow bearing gap. 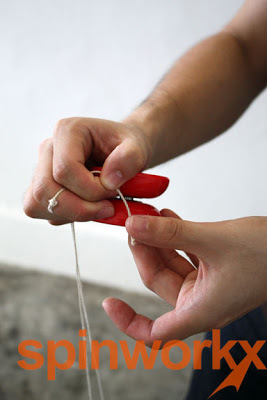 For this style of play, you do not tie/loop the string onto the yo-yo. Counterweight Yo-Yos are mostly wide, butterfly shaped Yo-Yos. This is to enable the Yo-Yo to land on the string with ease when performing string tricks with the Counterweight in motion. Counterweight Yo-Yos can come in either Metal or Plastic, and are usually unresponsive. 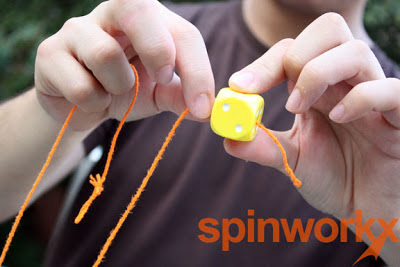 For this style of play, you do not tie the string to your finger, but to a Counterweight like a Dice or Ball instead. 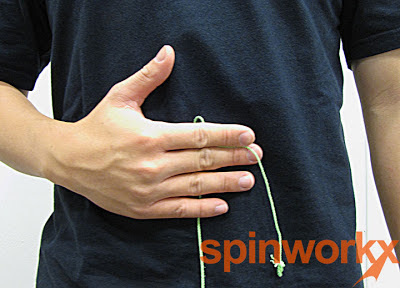 Place the yo-yo on the floor and pull the string up till it reaches your belly button. Cut off the access string after measuring length from floor to belly button. 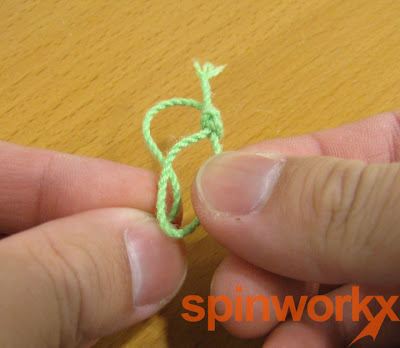 You’ll need to tie a Dead Knot on your string by bending the string as such, and then holding the string together pretending it is just one single string. 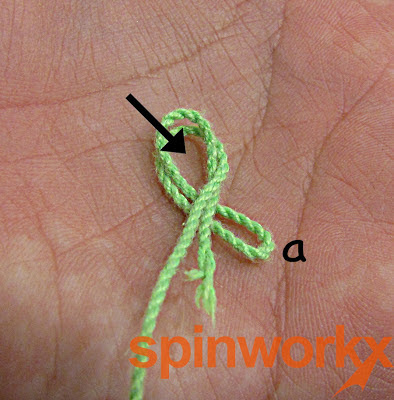 When tying the Dead Knot, your string should look like this, folding (a) underneath before going over into that loop where the (arrow) is pointed at. Your completed Dead Knot should look like this. Once here, tighten the knot. Your completed string loop should look just like this. 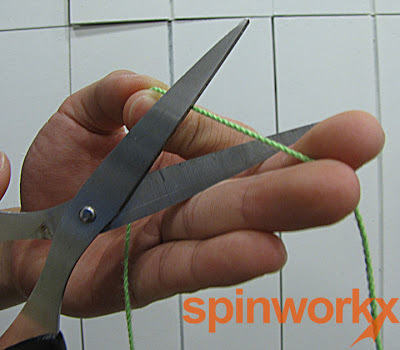 But before you start throwing your yo-yo around, you’ll need to make the Slip Knot first. Insert the string from the bottom of the String Loop, through the String Loop. Now, pull the inserted string that is through the Loop, lengthening it to make a bigger loop. 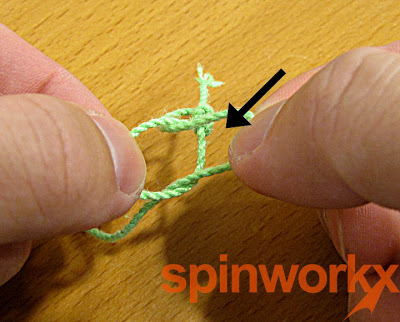 This adjustable Loop is a Slip Knot, and the arrow points to where you will tie the string onto your finger. 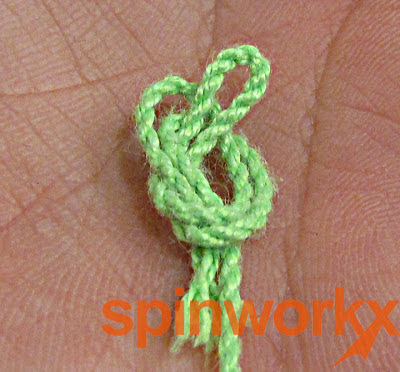 Place your finger into the Slip Knot loop, and tighten the string onto your finger. Now, you are good to go! Get a Counterweight and a Yo-Yo String ready. Put the end of the string through the Counterweight hole. Hold both ends of the string, with the Counterweight hanging in the middle. 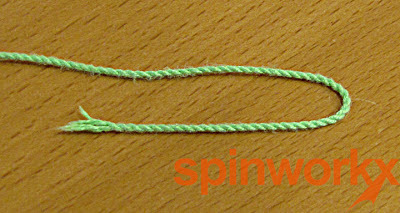 Thread the end of the string through the looped end of the string (similar to how you would do a Slip Knot). 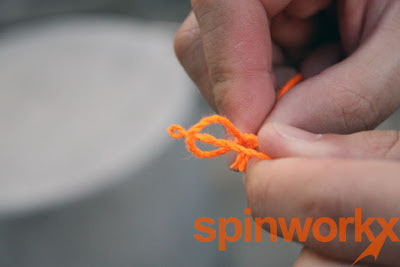 Pull the end of the string, letting the looped end tighten onto the Counterweight. 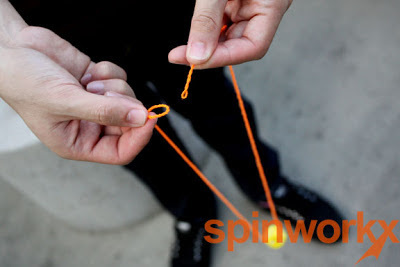 After this, attach the string onto your yo-yo and you are good to go! Remove the string if it is tied to the yo-yo. 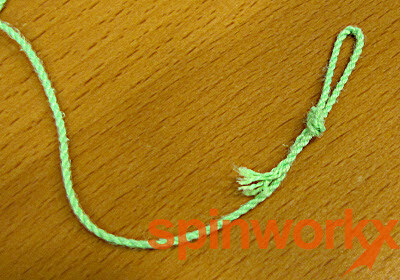 Then, hold the string end onto the side of the yo-yo, just like how you would wind up an unresponsive yo-yo. Wind up the string just like a regular yo-yo. After winding, you are done. If there is a short string segment dangling out from the wound yo-yo, fret not. You can proceed to throw it Offstring as planned! Use a Multitool / Bearing Remover / Pliers to remove the bearing from the yo-yo carefully. 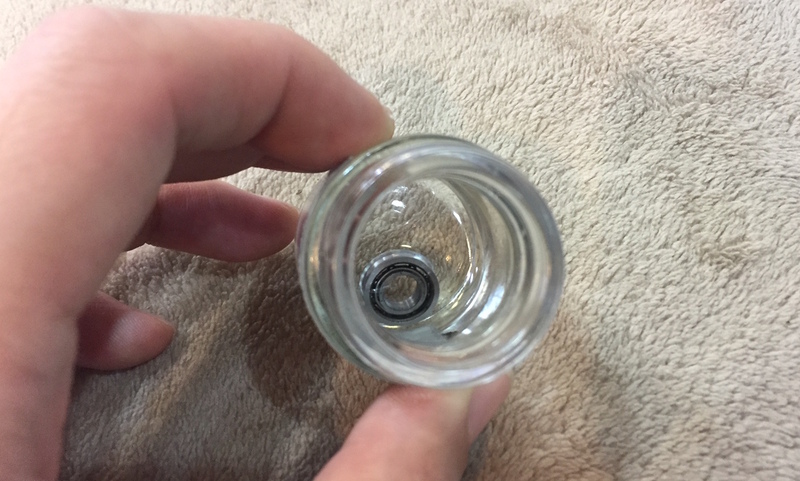 Throw the bearing into a mini jar / container and fill it with Lighter Fluid. Ensure that the Lighter Fluid covers the bearing. Cover the jar / container and let the bearing soak in the Lighter Fluid. 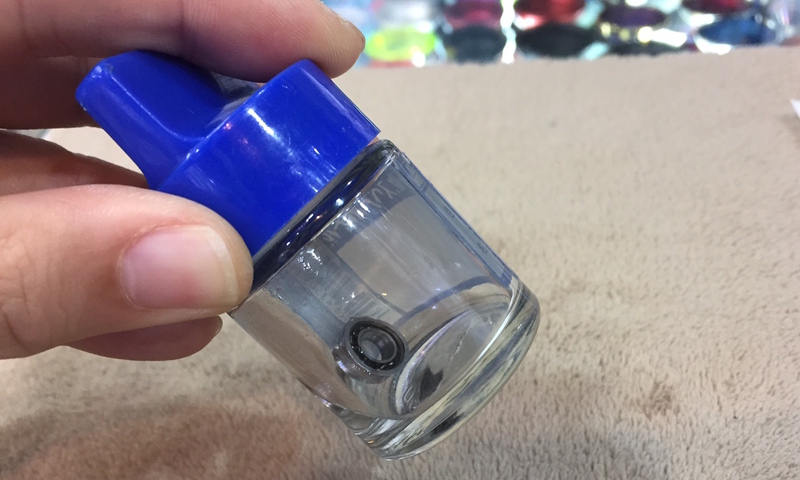 You can give the jar a good shake to ensure the bearing is thoroughly cleaned in the fluid. 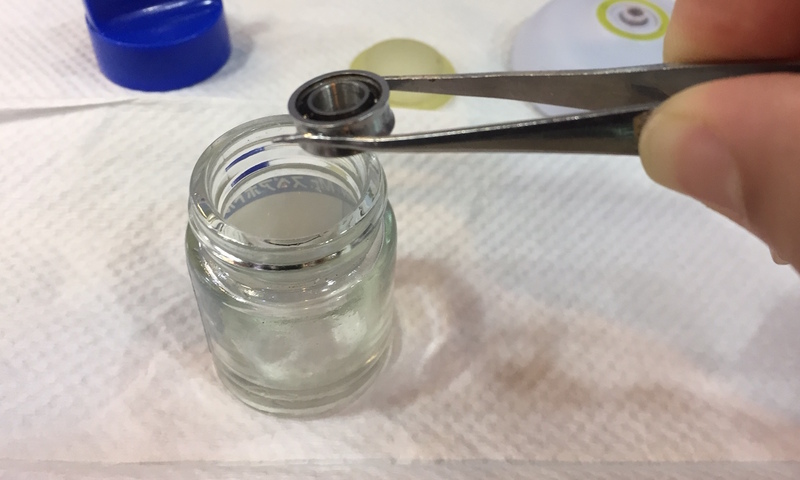 After a couple of minutes, remove the bearing from the jar with a pair of tweezers. 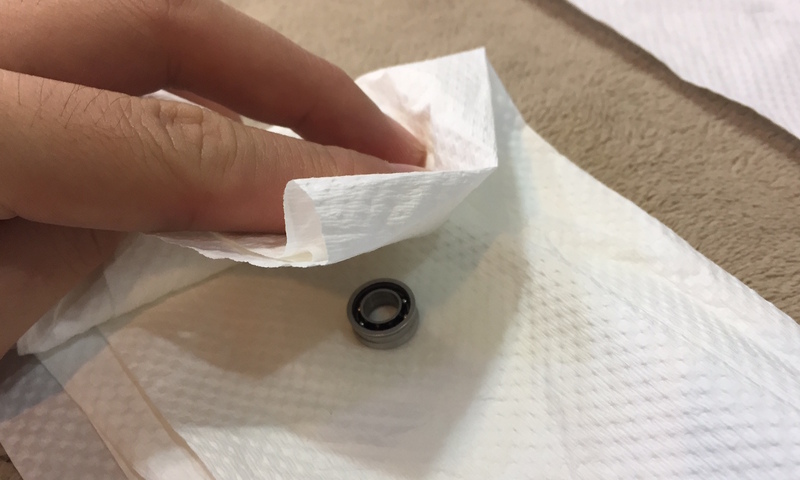 Use some paper towels to dab the bearing dry. 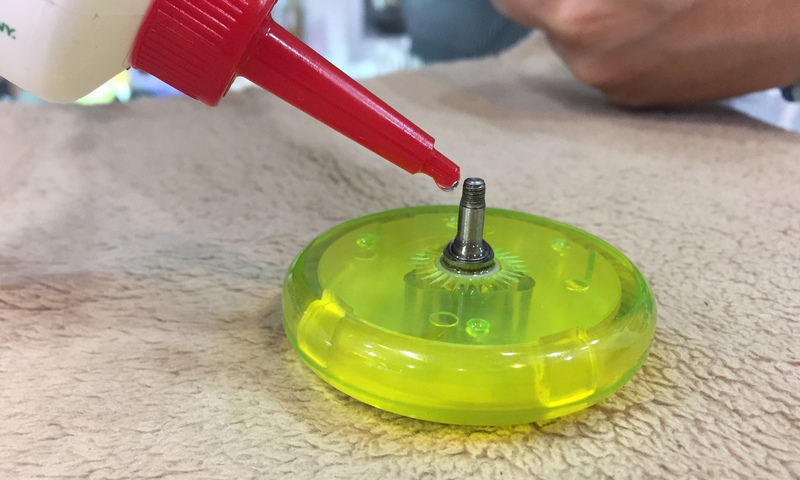 Once dry, replace the bearing into the yo-yo and either add some Lube, or just proceed to start Spinning. 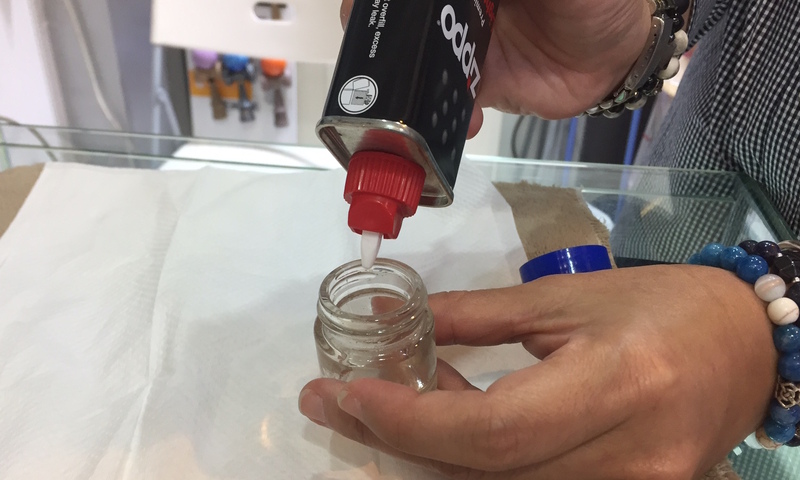 Grab your yo-yos that you wish to add Lube to, be it String yo-yos or Looping yo-yos, and get the right Lube for the job. For String yo-yos, grab your yo-yo and some THIN / LONG SPIN Lube. 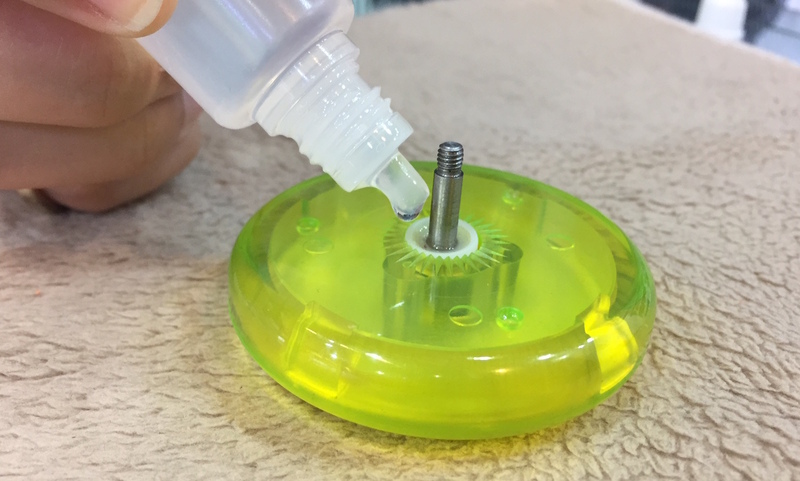 Add a single drop into the bearing and you are good to go! For Looping yo-yos, grab your yo-yo and some THICK / RESPONSIVE Lube. Remove the bearing from the yo-yo and add a single drop onto the metal axle (close to the Spacer). Next, replace the bearing onto the yo-yo and flood the bearing with Singer Oil. Be careful not to get any of the Oil onto the yo-yo body or response system. If it does get onto the yo-yo body, clean it up to ensure the yo-yo does not ‘slip’ during looping. After this, pit the yo-yo together and you are good to go! 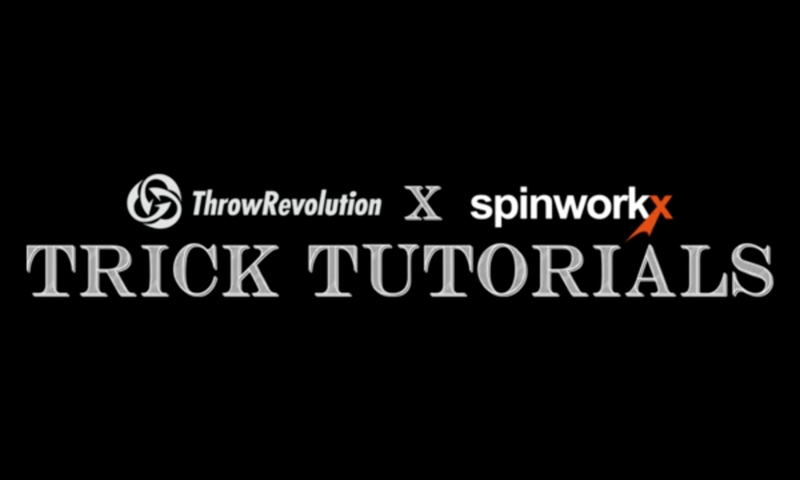 Click the Link for the Playlist of the Trick Tutorial Videos. Which Yo-Yo should I pick? 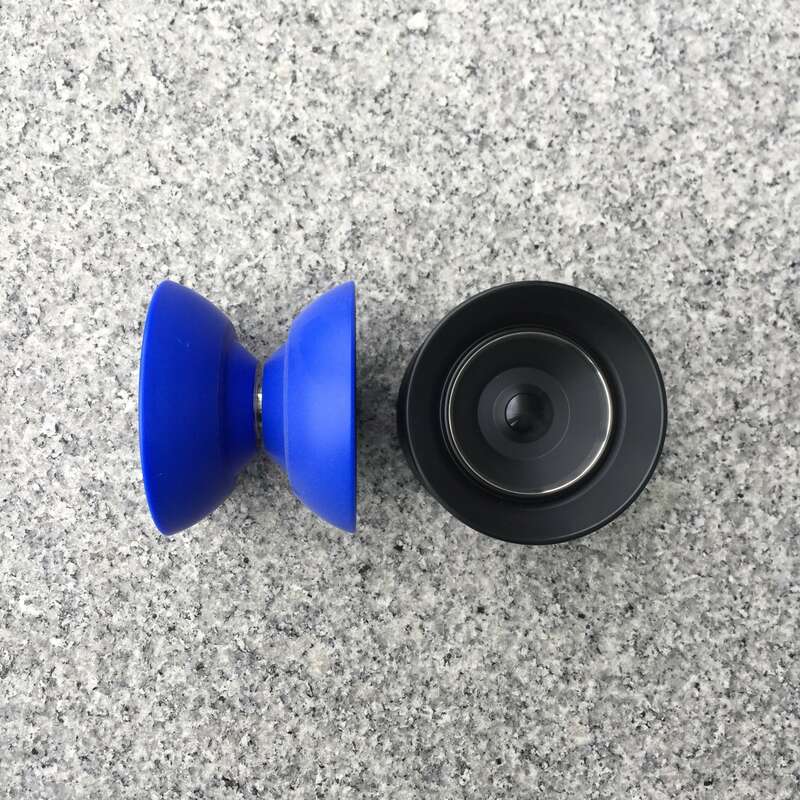 The one that appeals to you in terms of shape, color, brand, etc because it’s going to be the yo-yo you throw around daily, so choose something you LOVE. If you still need help deciding, visit the store at Orchard Central and get a feel for them, and we will be glad to help you out. What is the best Yo-Yo? There isn’t a single best yo-yo. Different yo-yos are better in different areas/aspects of play (e.g. Looping or Fingerspins, or Offstring, or Stability, etc). So ultimately, the best one is the one that you are already playing with. It is not the yo-yo but more of the player that matters. 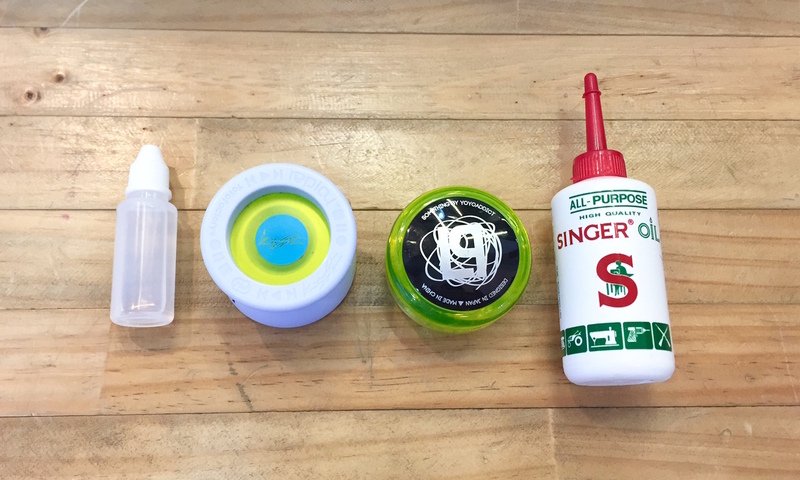 If I’m a complete beginner, which yo-yo should I start with? Our best-selling beginner yo-yo is the YoYoFactory ONE ($15) which we highly recommend. When starting out, use a basic responsive yo-yo and learn the basic tricks such as Rock the Baby, Around the World, etc before advancing to unresponsive tricks. Even with a responsive yo-yo, you should be able to practise tricks like Braintwister and Trapeze. Why are there so many different types of yo-yos? Yo-Yos are separated into 5 main divisions (One handed, Two handed Looping, Two handed String, Offstring and Freehand). Each of these Divisions will have their own unique looking yo-yos. But even within each Division, the yo-yos have different shapes, sizes, etc. If you want to see the different types available, come down to our Orchard Central store and we will give you a break down on the various types! Should I choose a metal or plastic yo-yo? Both of these types of yo-yos have ones that are made for beginners and advanced players. However, we would strongly recommend a new player to start out with a plastic yo-yo first. Plastics are generally more affordable, and being a new player, there is a tenancy to bang/knock/ding the yo-yo on the floor numerous times while practicing. So a banged-up plastic yo-yo will hurt much less than an expensive banged-up metal yo-yo when starting out. We will be glad to show you the differences between them at our physical store, and let you try them out. DO NOT be mislead thinking that using a metal yo-yo will instantly make you a better yo-yo player. For Yo-Yo Strings, you will have to try them out for yourself and see which one suits you better. Some are slightly thicker/thinner than others so get a real feel for each string at our Orchard Central store. That is the only way to choose the right string for you! What is the difference between response systems? Basically, with regards to response systems, there are Stickers/Pads or Starburst. 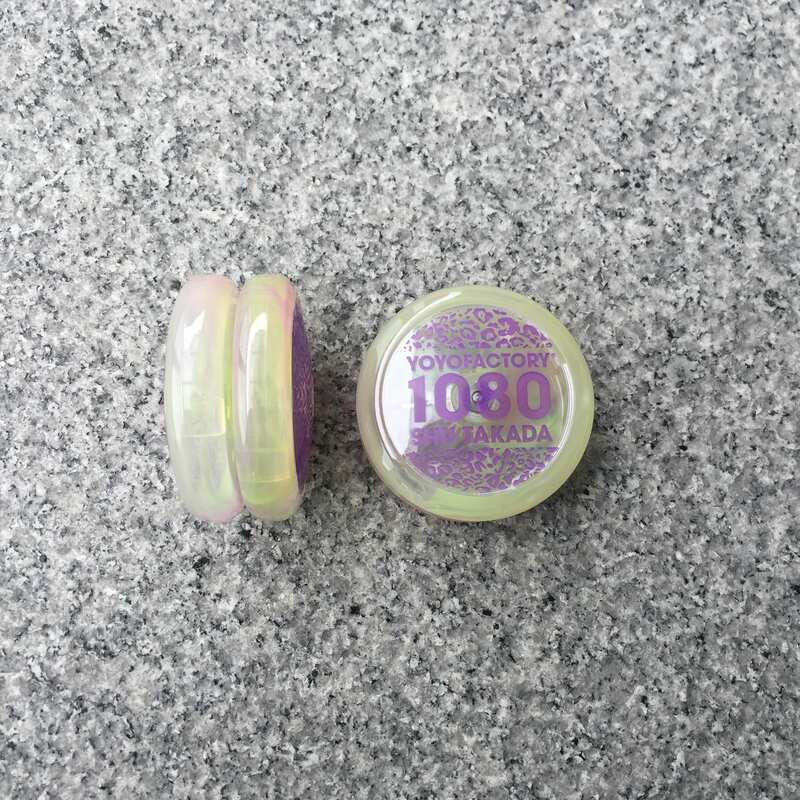 For Stickers and Pads, these will need to be replaced when worn out (your yo-yo does not wind up tight anymore). Depending on sticker or pad, some will take a long time to wear out and some may wear out within a day or two. You will usually find this response system in 1A, 3A, 4A and 5A yo-yos. For Starburst, these do not need to be replaced at all. However, starburst on yo-yos may wear down after years and years of play. When that time comes, you’ll probably need to get a new yo-yo. You will usually find this response system in 2A yo-yos. What is Responsive and Unresponsive? Responsive is when a yo-yo can come back up to the hand with a tug, whereas unresponsive is a more advanced style where a player has to do a yo-yo technique known as a ‘Bind’ to bring the yo-yo back to the hand. I keep trying but i just can’t land this trick. Help! Contact us, or better yet, visit our store and tell us what you are working on and we will do our very best to help you figure out and perfect that trick on the spot. 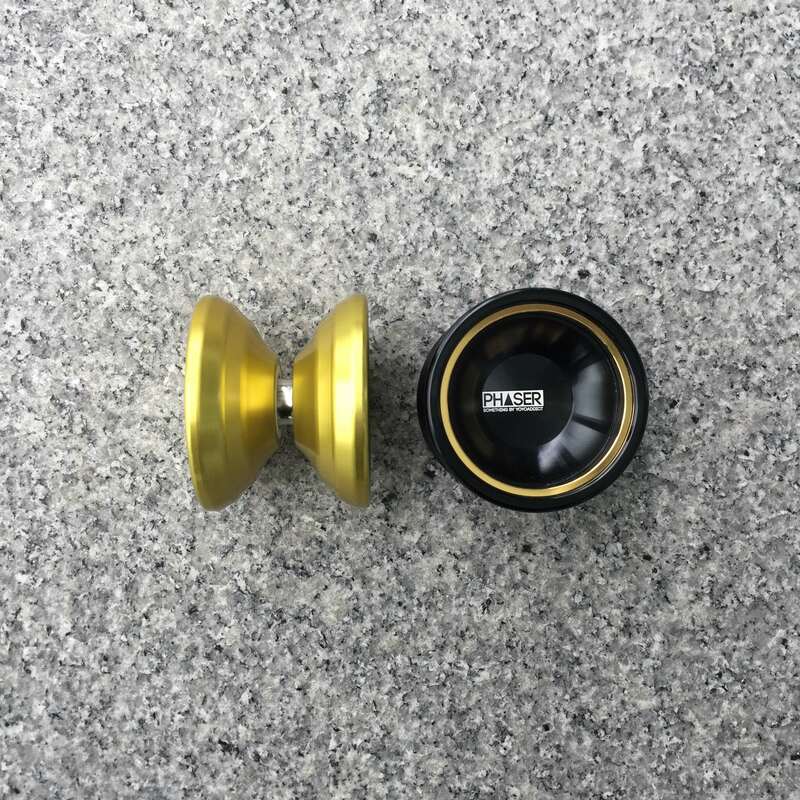 How to make my yo-yo sleep longer? Ensure that your throw is straight. 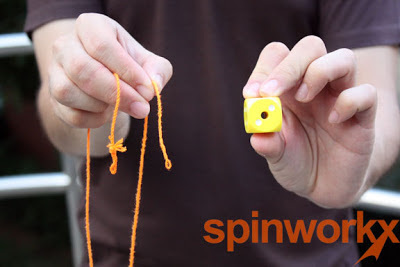 Once you can get it straight, practice using more strength throwing the yo-yo each time. Then, PRACTICE, and practice some more. How do I make new tricks? Keep playing, keep trying different things. 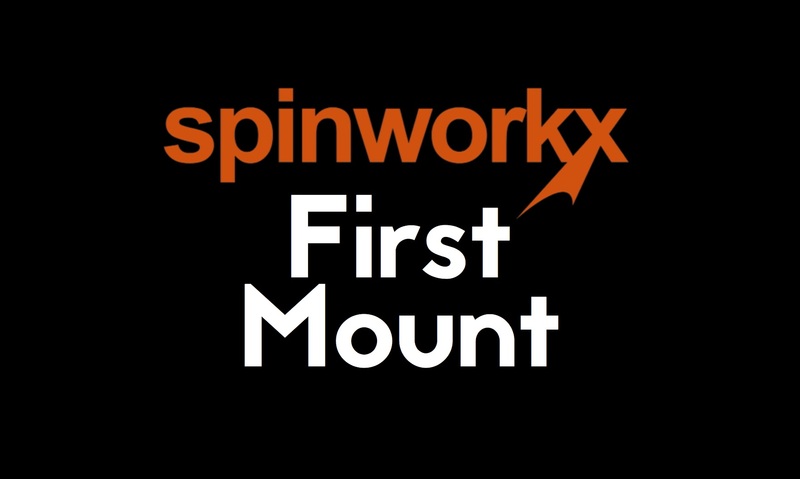 Experiment on different mounts that you have next tried or done before. Learn a component or element from someone else and make something from there. If all else fails, make a few mistakes and viola! 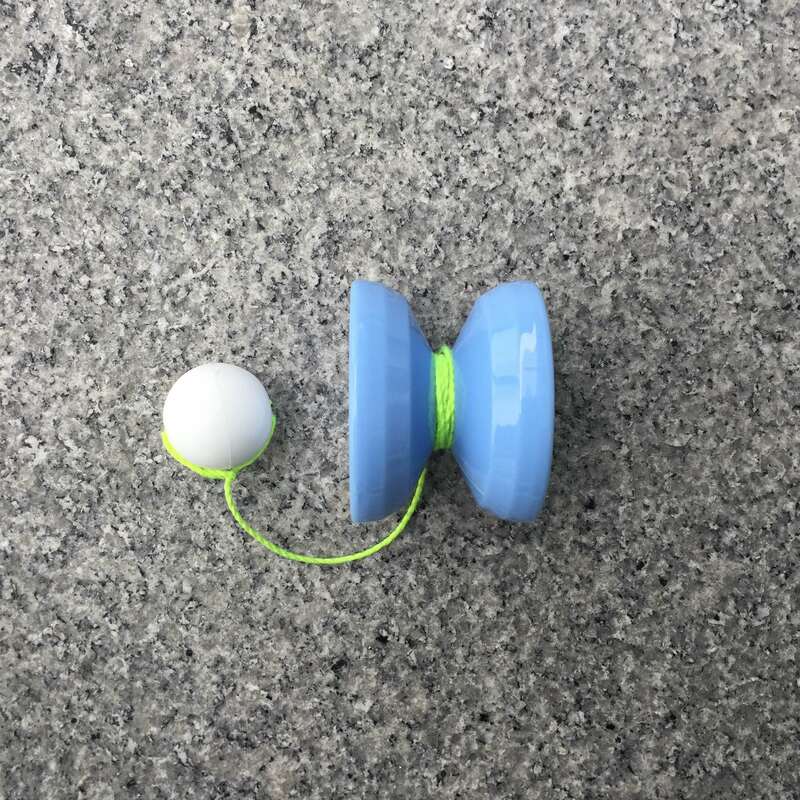 My Yo-Yo cannot return even though I tug it real hard, any ideas? Check if the response has worn out, your string has worn out, or if the bearing needs to be cleaned or lubed. If these things are all fine, your yo-yo may be an unresponsive yo-yo that requires a bind to bring it back to your hand. If your yo-yo still does not work as it should, bring it down to us at our store and we will fix it up right away. How do I prevent my bearing from oxidising or becoming rusty? 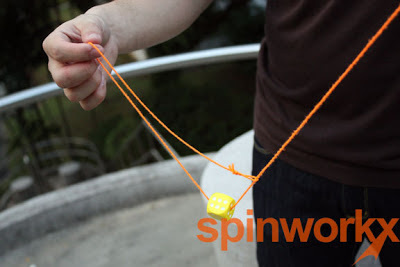 In Singapore, and humid countries, your yo-yo string tends to get moist really quickly (worse if you have sweaty palms). So after playing with your yo-yo, we recommend you to take off the yo-yo string if you don’t intend to use the yo-yo often to prevent the bearing from getting rusty.